Exploring of the rich Spanish tradition of music for voice and brass, The American Brass Quintet and Grammy-nominated vocal ensemble Seraphic Fire join together for a journey across Spain’s storied Camino de Santiago via the music of Victoria, Morales, Guerrero and a world-premiere of O Antiphons by Australian-Canadian composer Julian Revie. 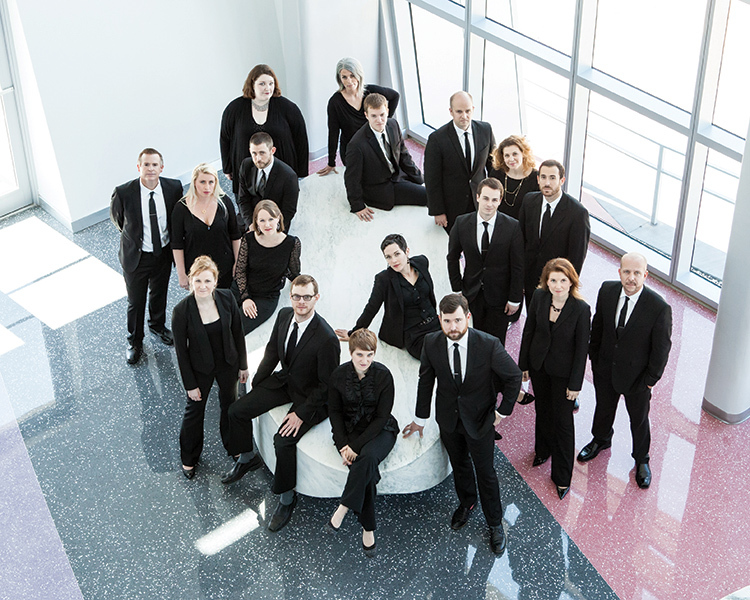 Led by Founder and Artistic Director Patrick Dupré Quigley, Miami-based Seraphic Fire brings top ensemble singers and instrumentalists from around the country to present high-quality performances of under-performed music with cultural significance. 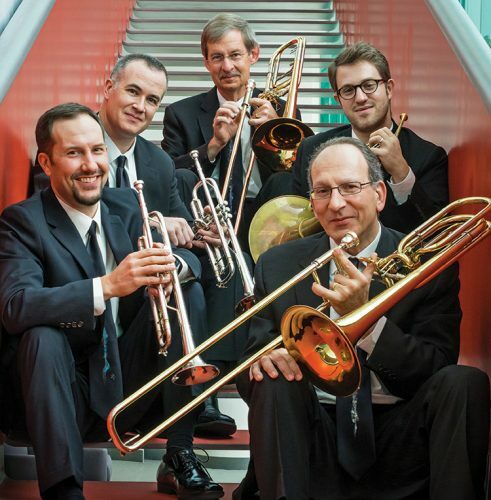 The American Brass Quintet, committed to the promotion of brass chamber music through performance and education for more than 50 years, is internationally recognized as one of the premier chamber music ensembles of our time and celebrated for peerless leadership in the brass world. Series tickets available beginning June 7, 2018. Tickets to individual shows available beginning August 6, 2018.